All alliance partners will institute a standing process to have their individual leaders at all levels declare their assets and incomes. Corporate state capture, corruption, ill-discipline and factionalism have come up as factors that trouble the ANC and must be fought tooth and nail by the alliance partners. Following a two-day alliance political council, the composite body comprising the ANC, SACP, Cosatu and the South African National Civic Organisation made a statement against corruption, state capture, ill-discipline and factionalism among members. The alliance and its components will also institute regular and random lifestyle audits among their members. “This will contribute toward reasserting the integrity of the alliance and its components,” the statement read. The alliance will invoke its July 1, 2015 summit declaration to tackle corporate capture within the movement and the state. At the time of the summit, it had just emerged that the Gupta family had allegedly offered Cabinet posts to some ANC politicians. State capture involves the controlling of the ruling elite and strategic organs of the state, particularly state-owned enterprises, by private individuals through bribing, which results in the influencing of legislation and public policies to favour those individuals. The alliance also urged members to exercise a high level of discipline, to be exemplary in conduct, and to respect the outcomes of alliance processes. “Each alliance component will address all instances of ill discipline within their ranks,” the statement read. 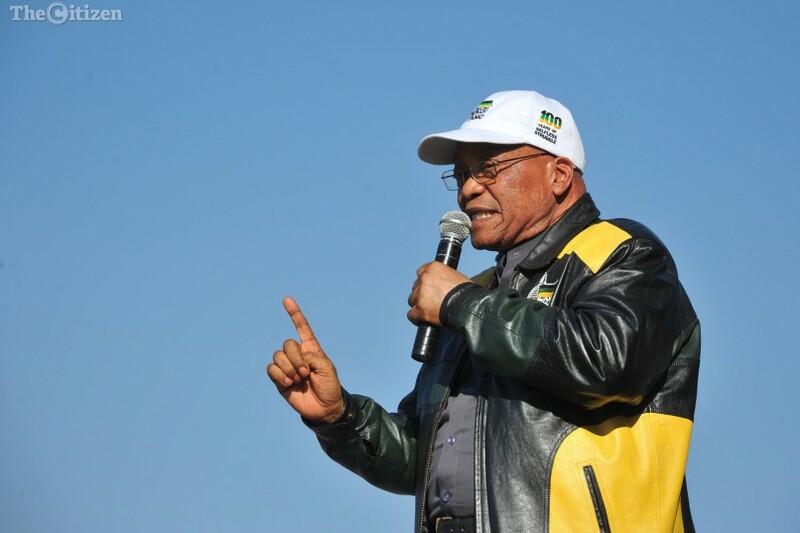 The decision comes as infighting among alliance members has reached boiling point, with the ANC divided into two factions – one is supporting President Jacob Zuma and the other opposed to his leadership of the ruling party. The members are also divided about who should succeed Zuma.